with Prof. Johannes Fischer as well as studying electronic music with Alexander Schubert. Outside of the classic sector, André plays with his band pandoras.box, whom he toured extensively in Europe and Russia over the last five years and writing songs for them, including arrangements with strings and other additional Instruments. 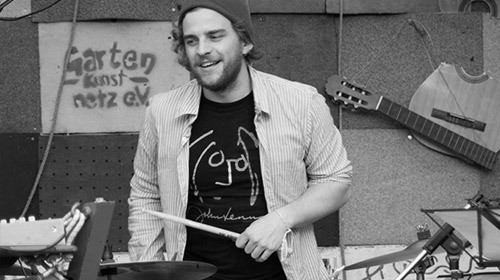 Since 2014 Wittmann also writes and plays drums for Hamburg-based experimental HipHop band Nellsen. In 2015, Spur released his first solo LP “Nowhereland” on the Berlin-based label ANTIME. Since 2015, André is also part of MEUTE, a marching band performing live techno. 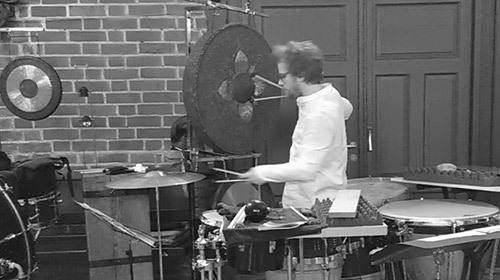 André is a contemporary percussionist and interprets works from composers such as Georges Aperghis, Vinko Globokar, Gerald Eckert, Gérard Grisey, Helmut Lachenmann, Karlheinz Stockhausen, Alexander Schubert, Steve Reich, John Cage and many more. He has performed at the Biennale Salzburg, Schleswig – Holstein Musikfestival, Next Generation Festival (ZKM Karlsruhe) and many more. 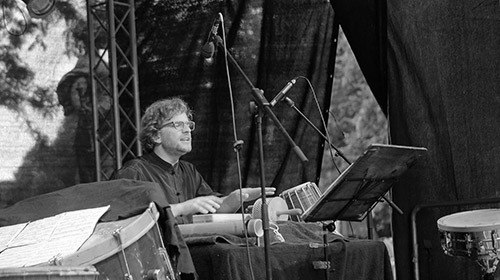 As Drummer/Percussionist, with a strong interest in electronic music, he also performs in many bands like pandoras.box, MEUTE, Aggregat, Nellsen and his solo project – Spur. 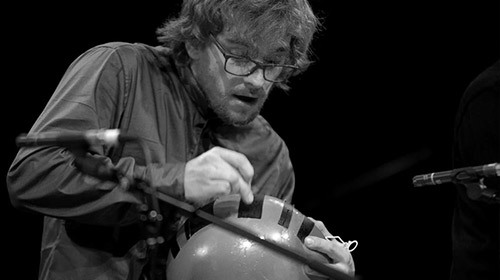 André writes music with many influences ranging from jazz, contemporary classical music, indie rock, IDM, experimental electronic music, balinese gamelan, flamenco, hip-hop and more. His electronic pieces have been performed on electronic music festivals like Next Generation and Northern Dots. He also arranges and writes for pandoras.box, a five-piece spacerock band from lower bavaria, and Nellsen (Contemporary Hip – Hop; Hamburg) where he also plays drums. André is doing everything from original tracks to sample-based music to Remixes. He has released several tracks since 2011. 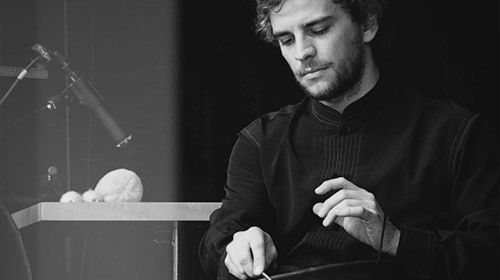 In 2011 he also remixed the Berlin Philharmonic Orchestra`s recording of Gustav Mahler´s Symphony No.1 and got fourth place in a competition of 900 Remixers. 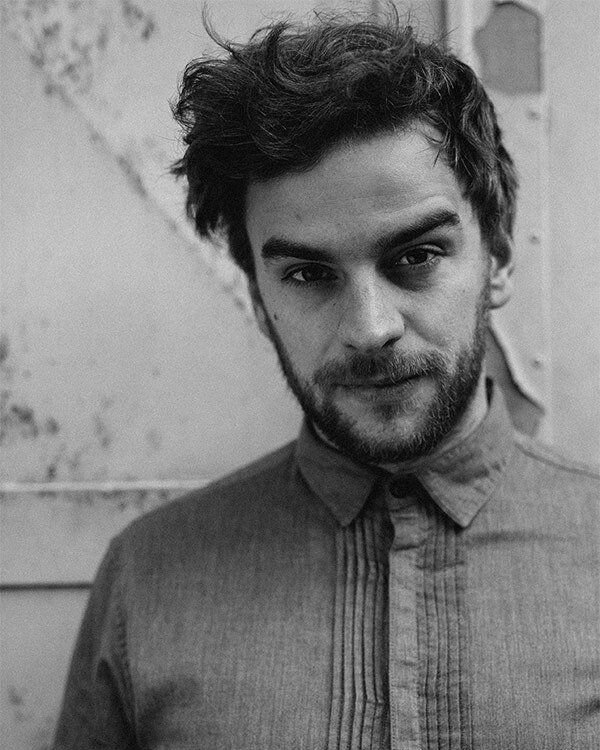 He published his first soloalbum „Nowhereland“ in 2015 on the Berlin – based label Antime. He also writes and arranges for Nellsen and his soloproject Spur and a new project called AGGREGAT. 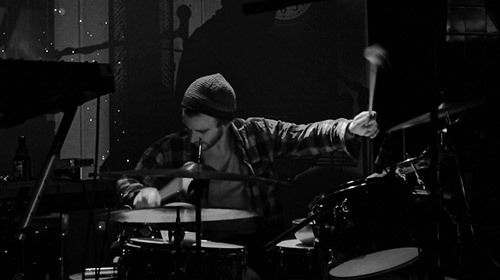 From 2015 – 2016 he produced a Grunge Album for the Hamburg – based band Sleepwalker. In 2016 he produced a Indie Rock Band from Luebeck called Kid Kommander. He loves to create originals. I´d love to hear your noise.